Pixelogic the innovative and fully integrated provider of localization and distribution services, has unveiled plans to deliver global digital cinema services this summer. The company will launch these services with a total of 12 projector-lit screening rooms within its Burbank and London locations. Digital cinema expansion to its Culver City, CA and Cairo facilities are planned for later in 2018 with further expansion planned in 2019. 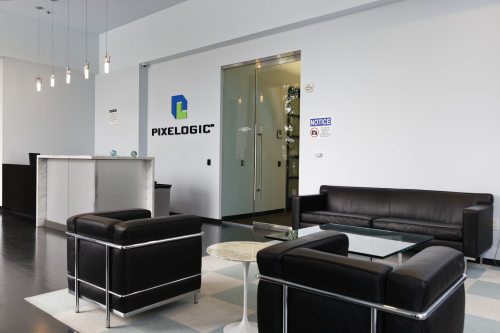 Pixelogic’s digital cinema mastering capabilities and KDM (Key Delivery Message) fulfillment services are built on the company’s proprietary operating platform which was developed internally to accelerate the process from script to screen - solving for speed, quality and security.